Proteins: Structure and Function is a comprehensive introduction to the study of proteins and their importance to modern biochemistry. 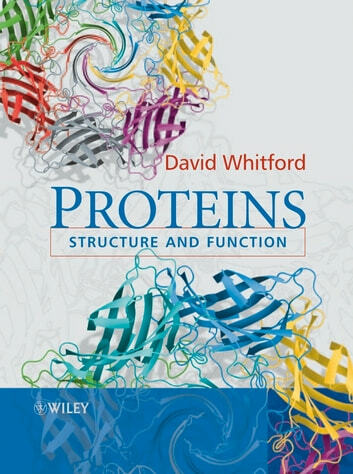 Each chapter addresses the structure and function of proteins with a definitive theme designed to enhance student understanding. Opening with a brief historical overview of the subject the book moves on to discuss the ‘building blocks’ of proteins and their respective chemical and physical properties. Later chapters explore experimental and computational methods of comparing proteins, methods of protein purification and protein folding and stability. 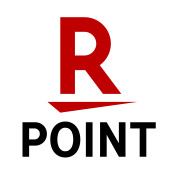 The latest developments in the field are included and key concepts introduced in a user-friendly way to ensure that students are able to grasp the essentials before moving on to more advanced study and analysis of proteins. An invaluable resource for students of Biochemistry, Molecular Biology, Medicine and Chemistry providing a modern approach to the subject of Proteins.